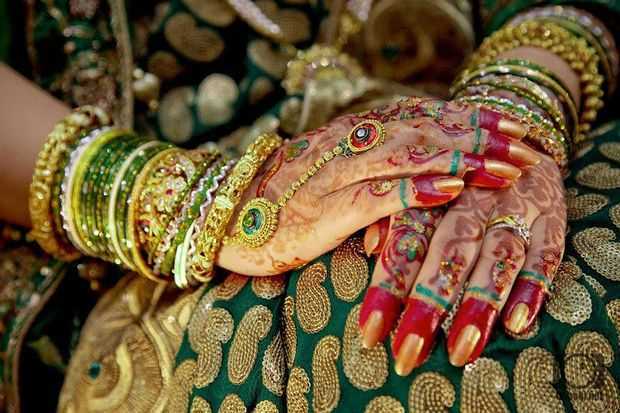 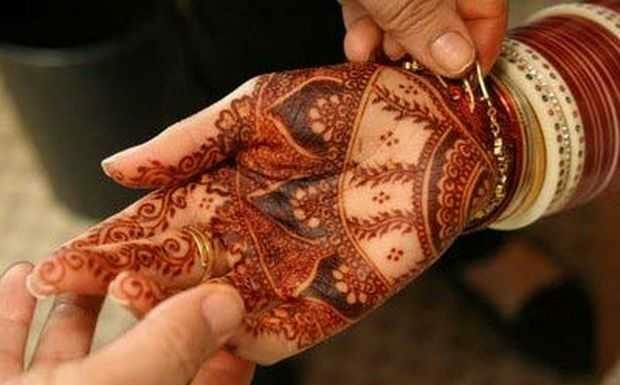 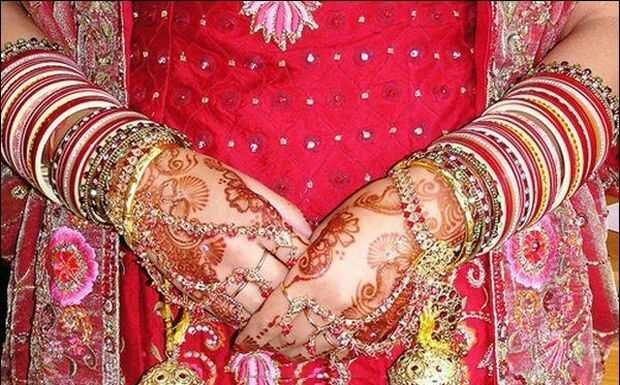 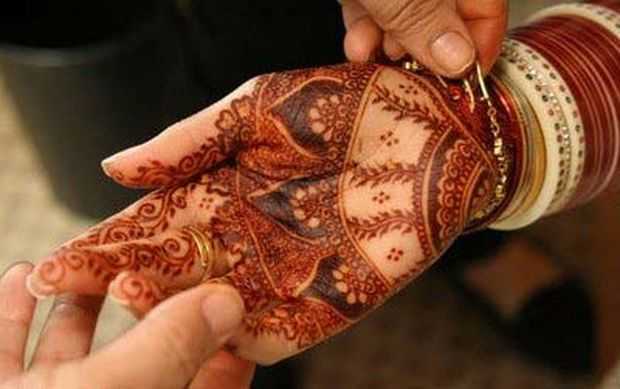 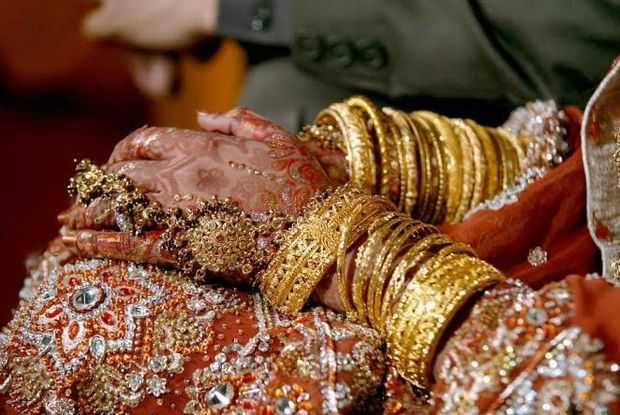 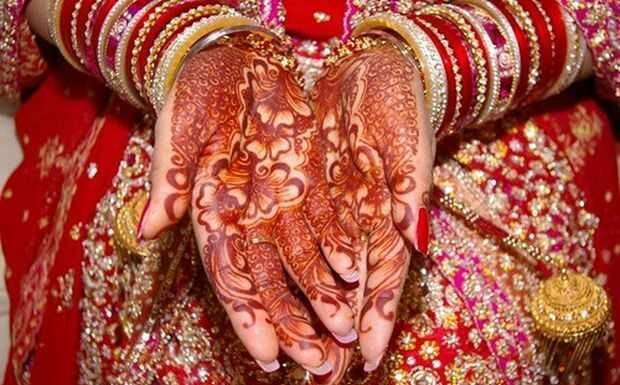 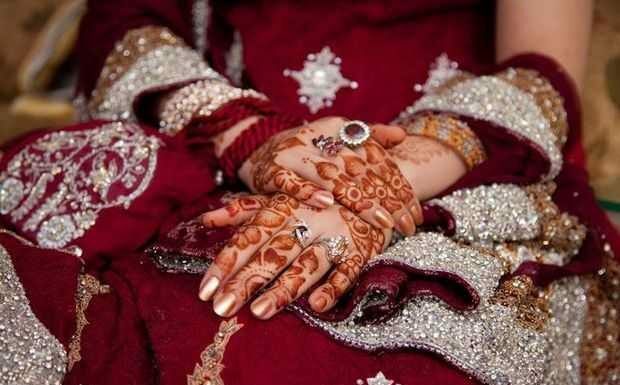 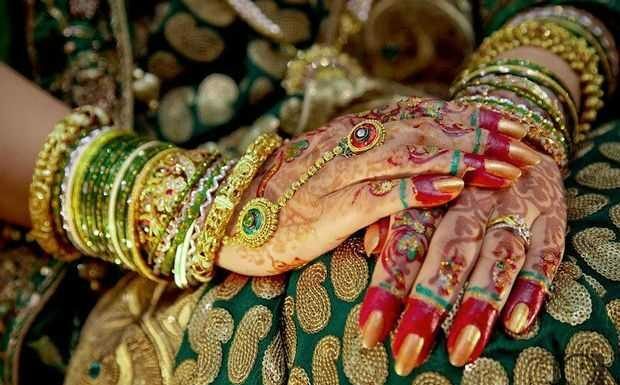 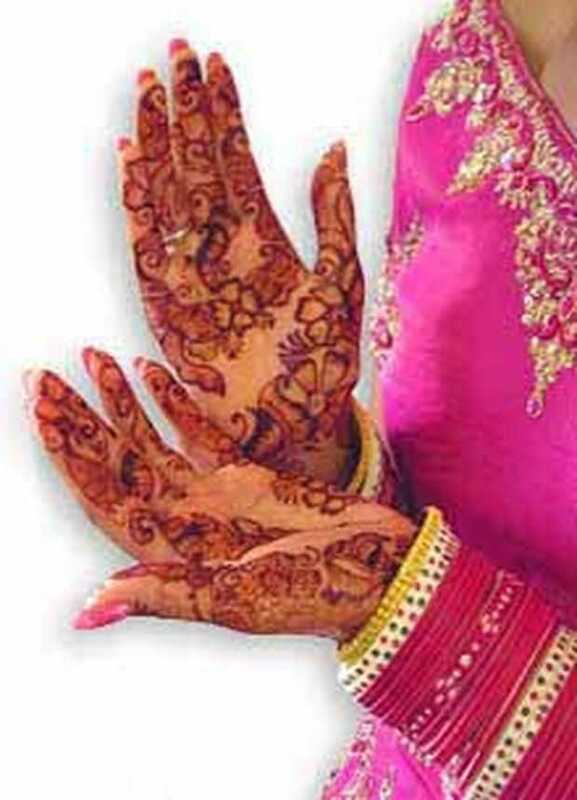 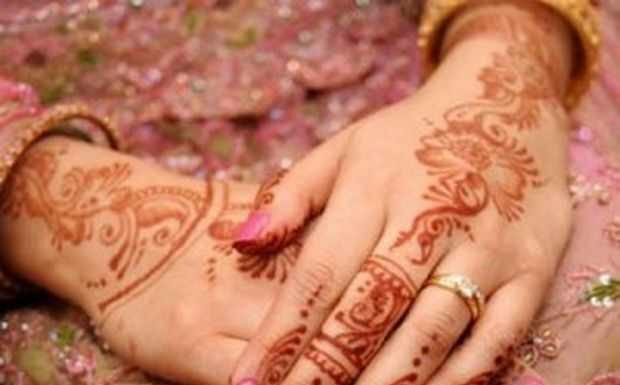 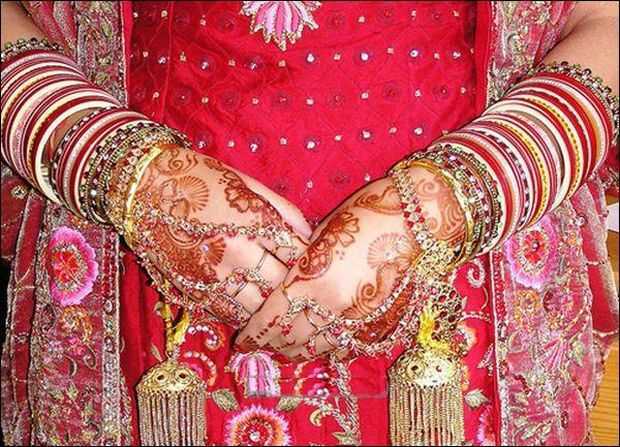 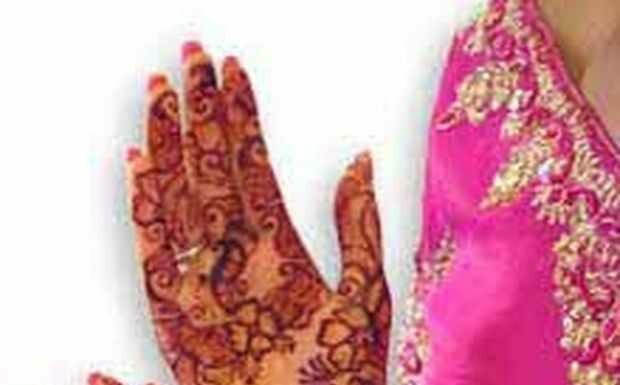 Bridal Mehndi aka Wedding Mehndi designs are most searched mehndi designs in India, Pakistan and gulf countries. 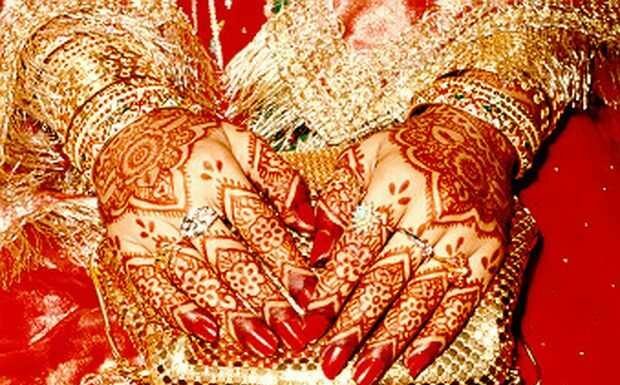 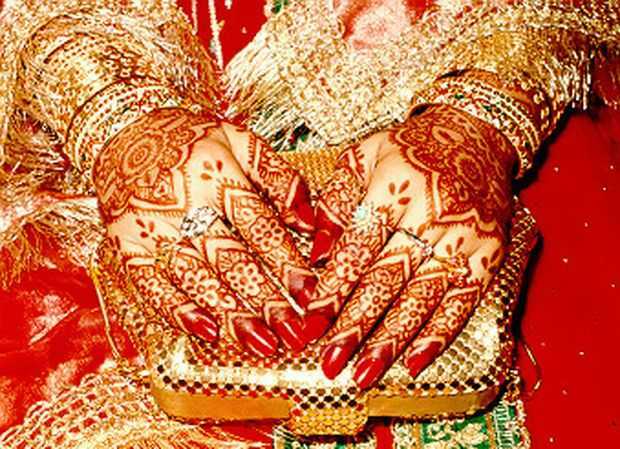 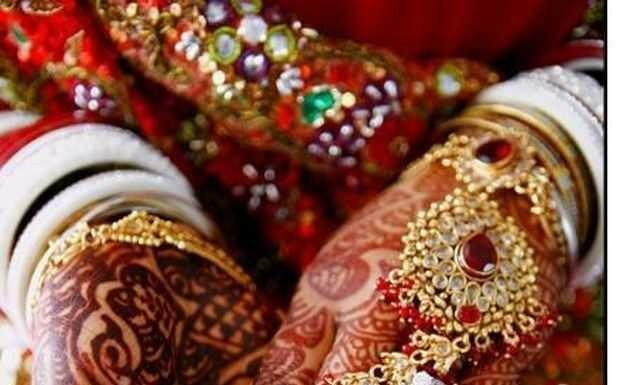 As per tradition wedding or bridal mehndi is considered as an integral part of the bride’s beauty especially on her wedding day. 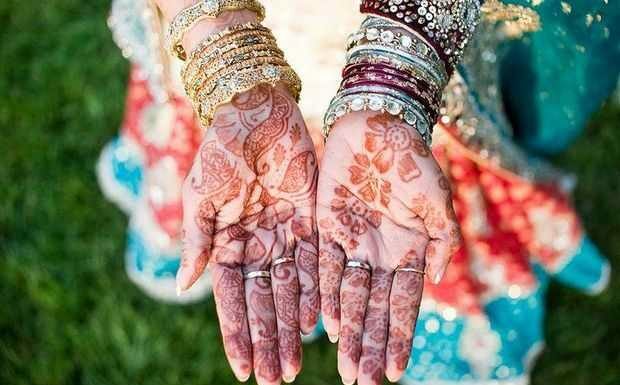 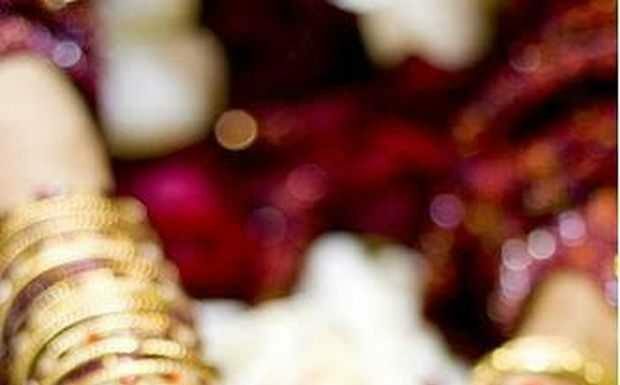 Here are 14 traditional bridal mehndi designs which will suit on every hands, legs or arms. 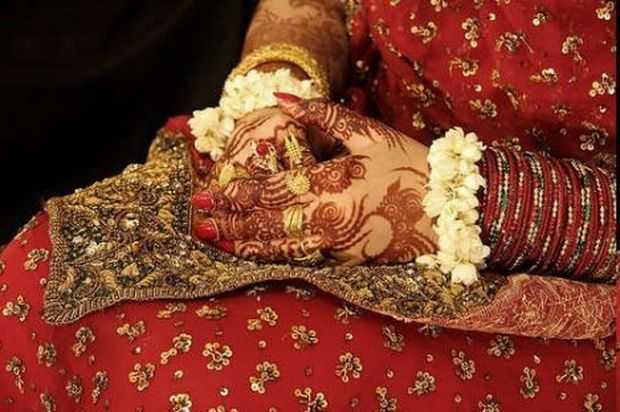 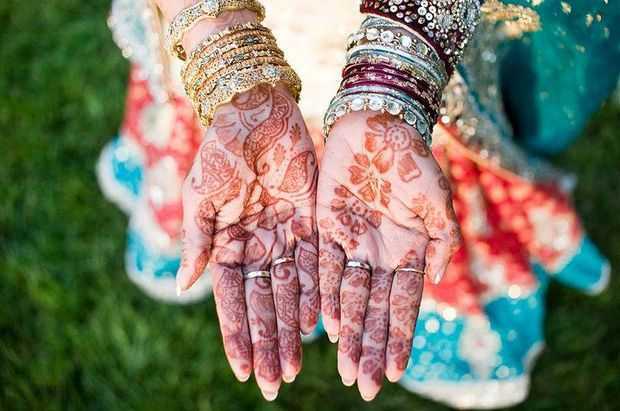 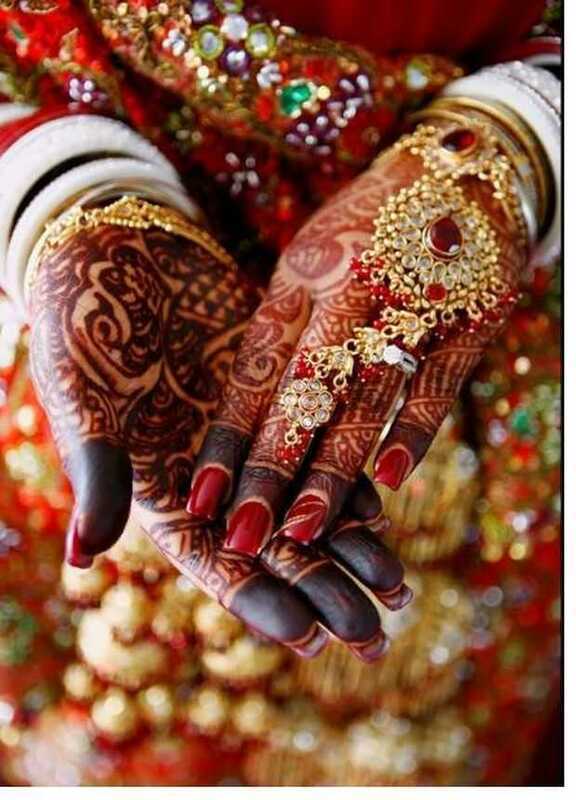 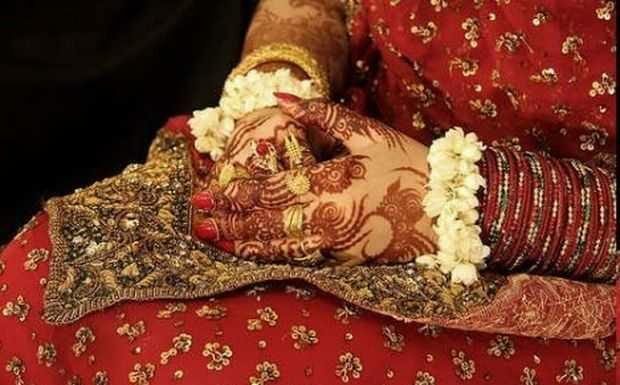 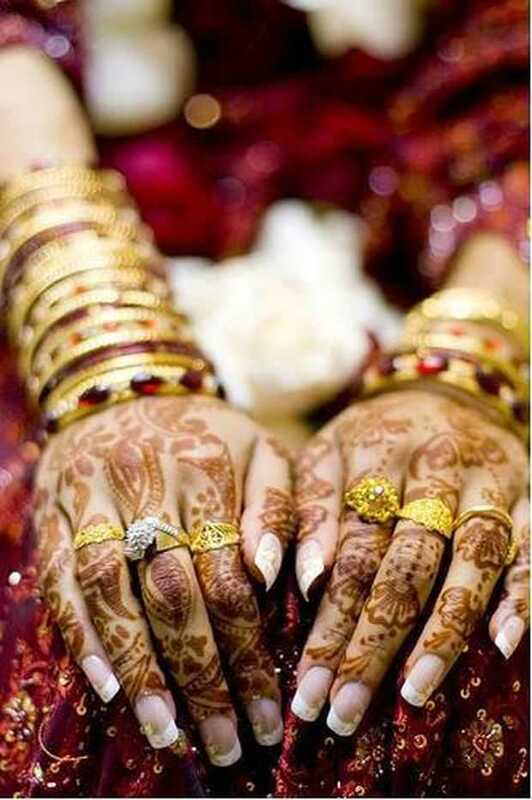 Share your bridal mehndi ideas with us, please leave us a comment and let us know. 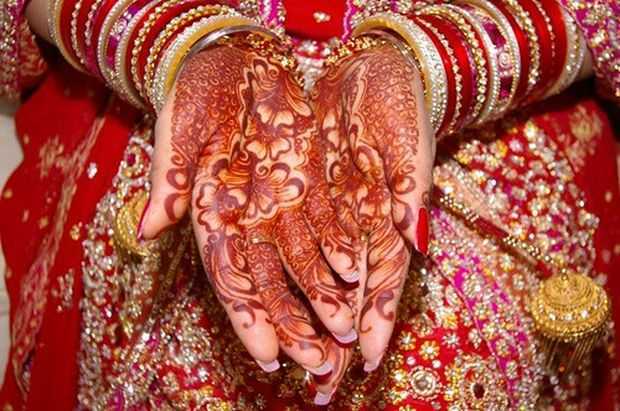 Subscribe our RSS to receive latest Mehndi designs updates.